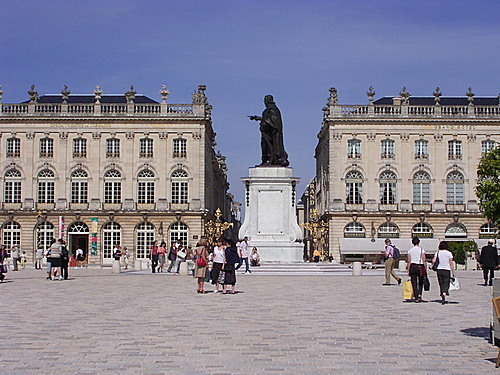 The Place Stanislas, known colloquially as the place Stan', is a large pedestrianized square in Nancy, Lorraine, France. 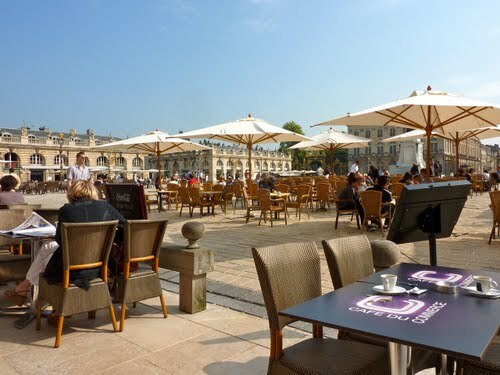 Since 1983, the architectural ensemble comprising the Place Stanislas, the extension of its axis, the Place de la Carriere, and the Place d'Alliance, has been on the list of UNESCO World Heritage Sites. 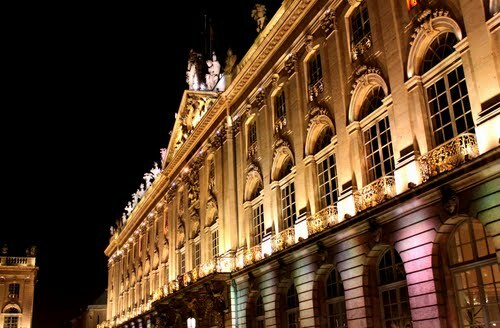 The Place d’Alliance is certainly the smallest, however the most intimate square of Nancy. 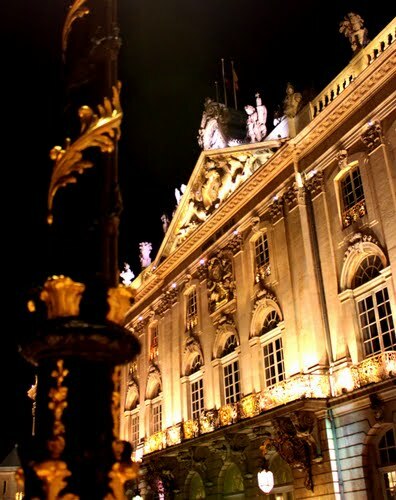 It is located just a stone’s throw from the Place Stanislas. 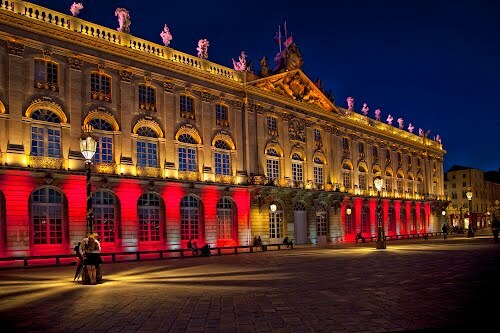 It was listed by the UNESCO as a work of art, of peace and refinement alongside the adjacent Place Stanislas and Place de la Carriere. 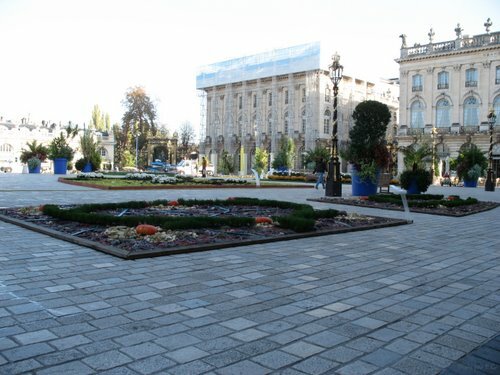 The discreet square is part of the architectural ensemble of the 18th century wanted by Stanislas I Leszczynski, former King of Poland and father-in-law to King Louis XV of France. 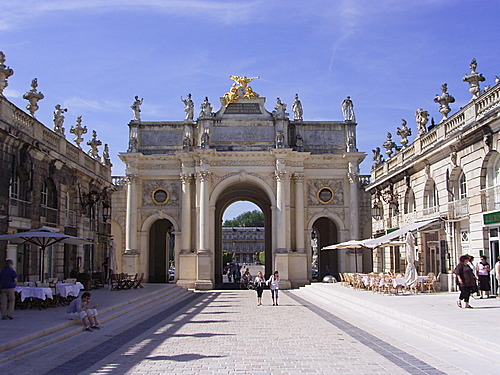 Place de la Carriere, along with Place Stanislas and Place d’Alliance have been listed as a UNESCO World Heritage Site since 1983.